TSIM’s 10 Day Unlimited Global Data SIM card provides 4G across 22 countries. For use with Phones, iPads, Tabs or Hotspot. Voice is supported through Apps such as WhatsApp and TSIM’s experimental PSTN App. 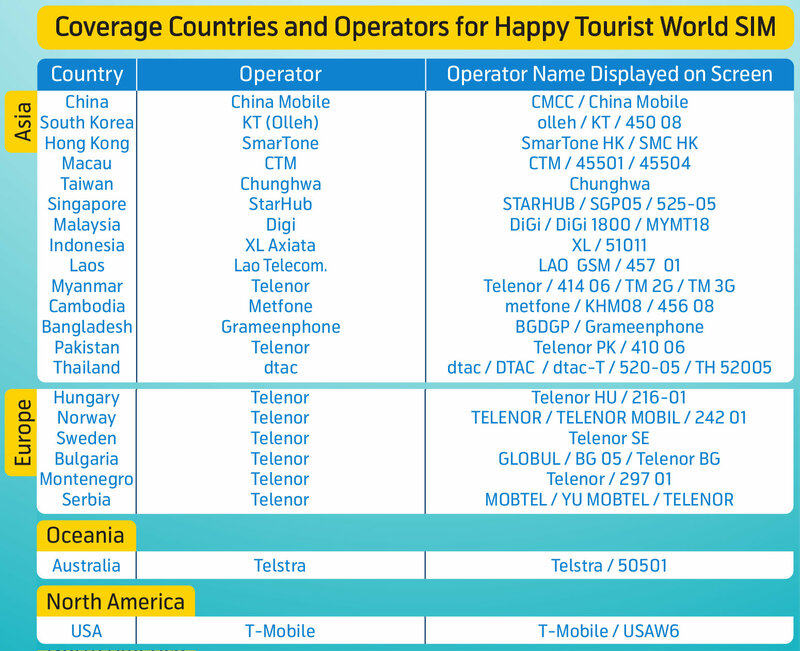 4G Data across 22 countries! Unlimited Data in any of the countries. 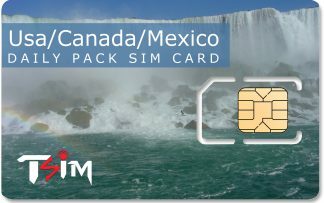 Travel the world with a TSIM’s Data SIM! The 10 day Unlimited International Data SIM covers important countries across the World. Unlimited data in covered countries. Coverage across Asia, America, Europe & Australia. Triple cut SIM card available to fit all phones. 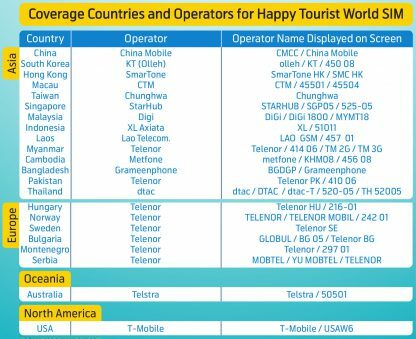 Note: Validity of the SIM begins from first use, so please insert the SIM only on arrival at one of the covered countries. Please note emergency call numbers may NOT work in this card. Operator’s helpdesk is available toll free on +66 2 202 8100 (24 hours). You can dial this number using this SIM card itself. TSIM’s customer service agents can be reached via email at services@tsim.in or phone +91 22 24216344. This number cannot be reached using this SIM card. To check balance dial *101*1*9#. You will receive a return SMS with details in a few minutes. Remember that even after your high speed data allowance is exhausted, you can continue to use data at reduced speeds till expiry of validity. Normally the Internet Settings (APN) will be configured automatically. You may receive a prompt on your device to “update the carrier settings”, please accept this request. Use our complementary Android App to make Free calls to India or locally when you travel abroad. After booking a SIM you will receive an SMS with a link to download the App. 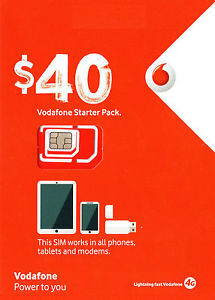 If you dont book a SIM card from us, you can still use the App by signing up belowat www.TSIM.in. The App functions using Wifi or 3G/4G connections. Upto 2000 minutes are provided per trip as per the table below. The App auto-replenishes calling credit each time you travel. Call Landlines and Mobiles in India and abroad. This is a PSTN calling App, that lets you make business calls. 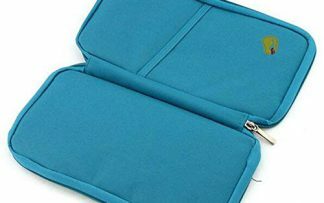 Perfect for making travel arrangements or getting in touch with offices abroad or in India. 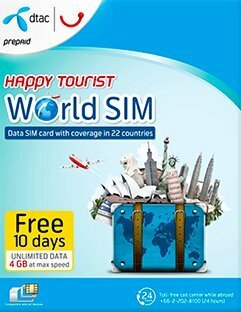 Use cheaper Data only roaming SIM cards. 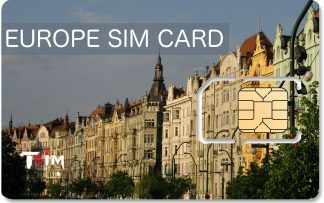 Extend coverage of your International SIM card. 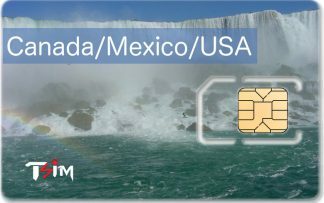 Are you planning to visit Canada using a USA only SIM card? Would you like to make a few calls during a layover in say Dubai using a Europe SIM Card? This App will help you in these situations. This App is known to work in the Gulf & China! Please register at our site using the registration form belowat www.tsim.in. You can skip this step if you already have an account with www.tsim.in, or have recently purchased a SIM card at our site. Please install the App on your phone. 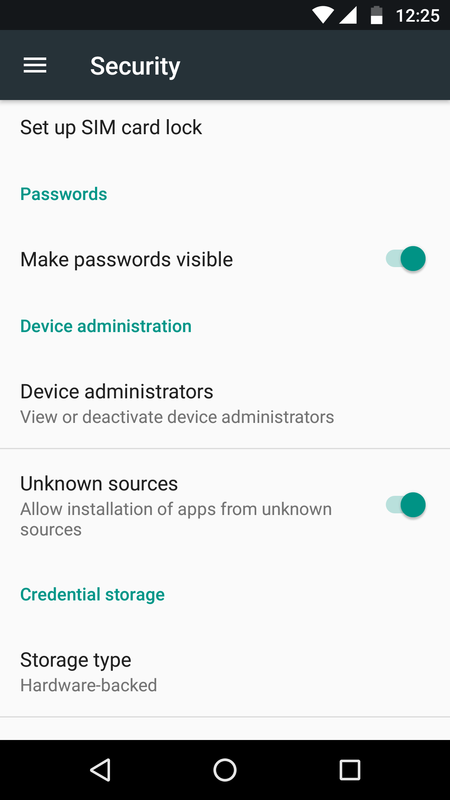 You need to enable “Unknown sources” (Settings->Security) in your phone to install it. This is required because the App is not launched in Play Store. Also when the App is started for the first time, it asks for permission to access the phone’s contacts, location and record audio. Please do the same for proper functioning of the App. 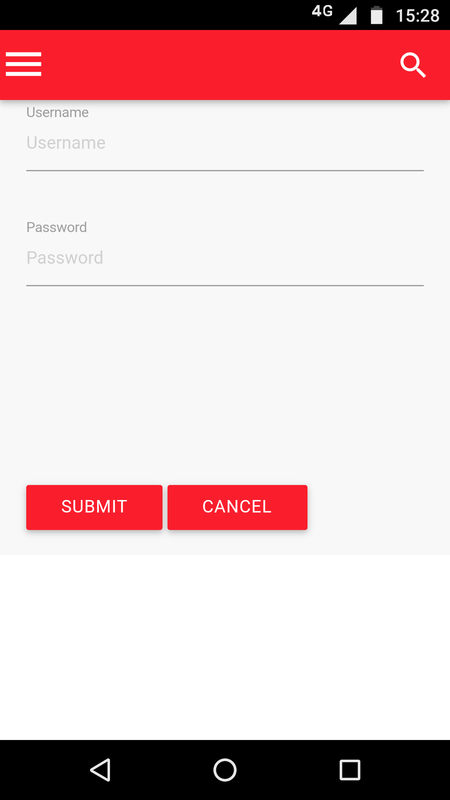 Login to the App: Start the app, and login to it using the username and password created during registration on this page. The username and password will be mailed to you as well as sent in the SMS with the download link. 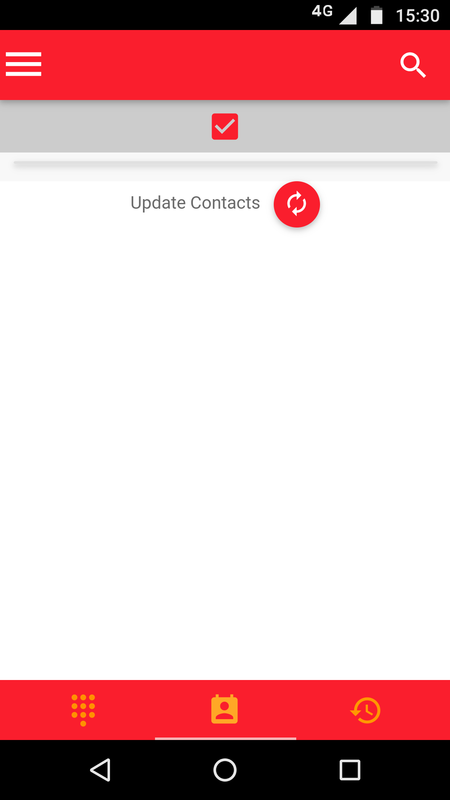 Sync phone contacts: Click on the contacts tab and then “Update contacts” to load your contacts into the App. 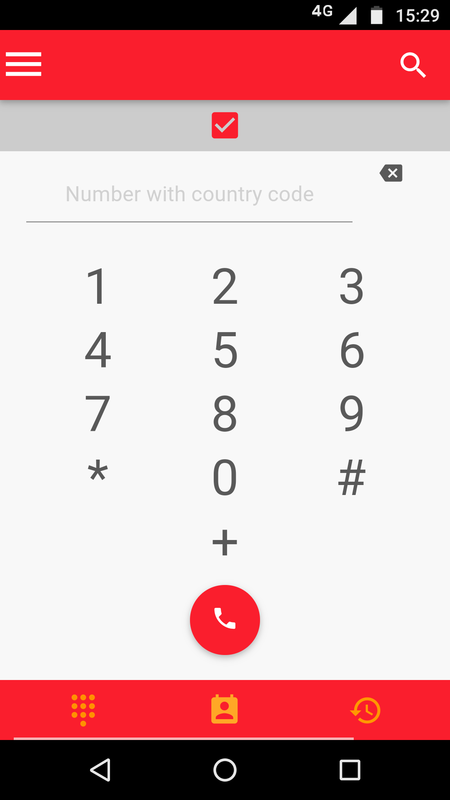 The App will add +91 wherever it finds a number without a country code, or with a “0” at the start. 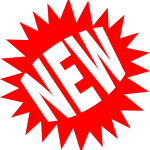 Click here on an Android Phone to download the App! Excellent coverage. True value for money.